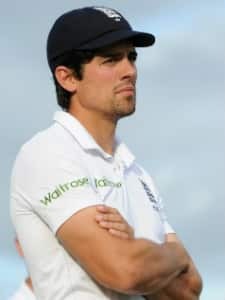 Born on December 25, 1984, Alastair Cook is the highest run-getter and century-maker for England in Test cricket. 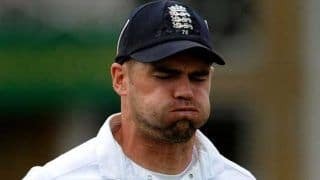 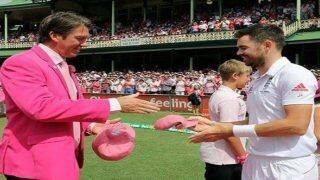 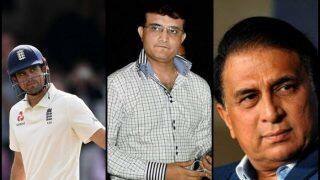 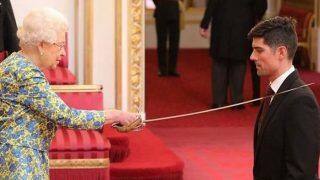 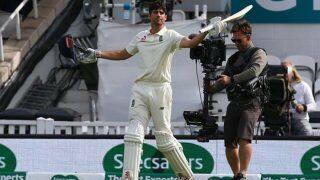 He belongs to the old school of cricket and remains one of the few cricketers in modern-day who would play out a tough period of play without risking an extravagant stroke. 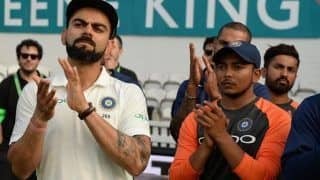 Even as he hasn't gone on to achieve his Test success in limited overs cricket, he has surpassed all expectations bestowed on him. 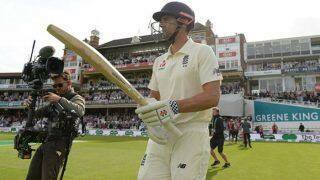 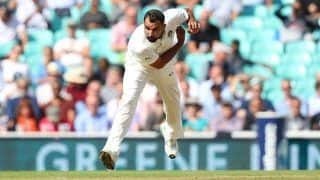 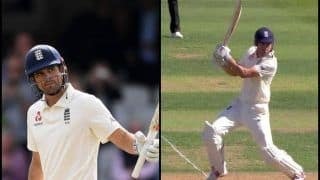 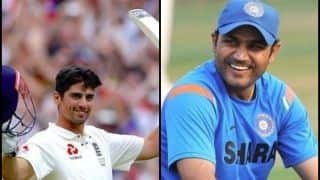 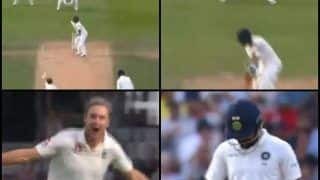 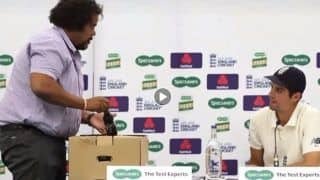 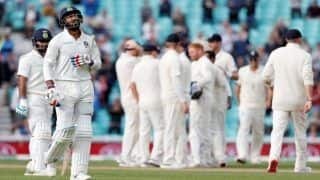 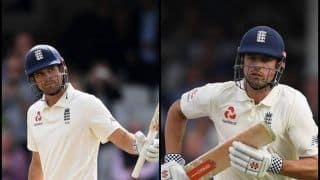 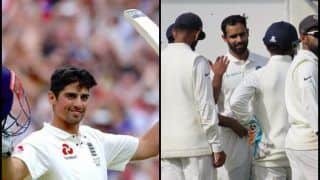 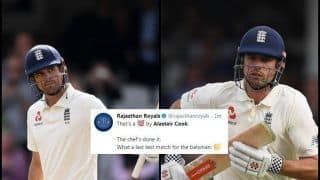 India vs England 5th Test Kennington Oval Report: Alastair Cook Signs Off With 33rd Ton, With Backs to Wall Can KL Rahul, Ajinkya Rahane And Co Draw The Test?